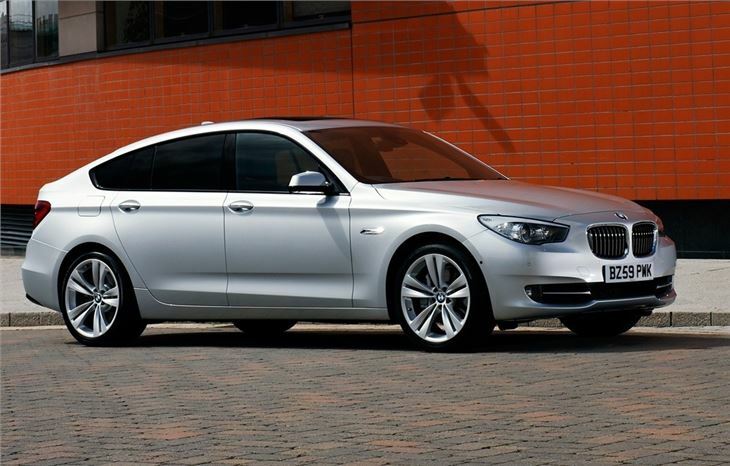 Refined and spacious alternative to a 7 Series or an X5. Usefully large boot with clever twin opening. Very comfortable and quiet with great performance from all engines. 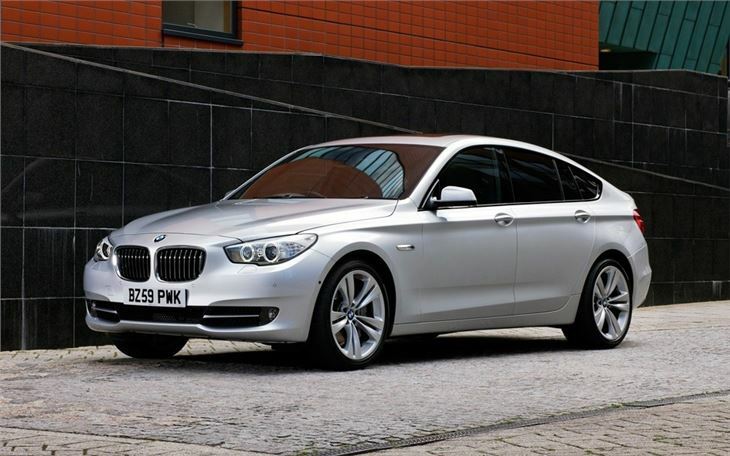 Doesn't handle as well a 5 Series saloon. Unusual styling looks awkward from certain angles. Limited rear visibility. Whenever a new type of car is launched, it's always interesting to see how the manufacturer in question tries to sell it to us - the public. 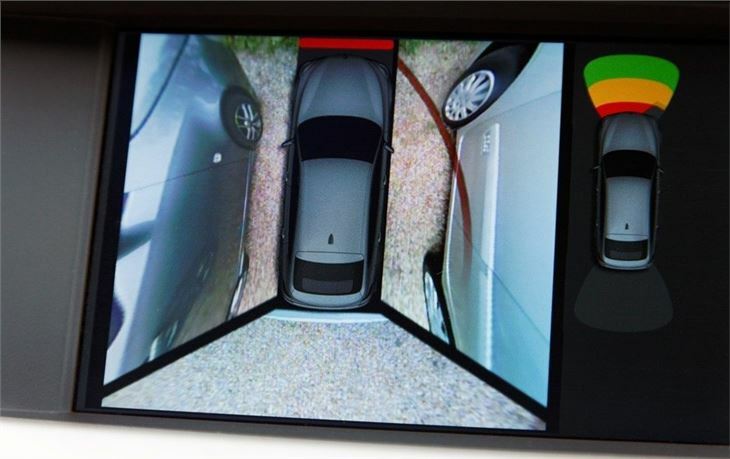 Getting the message across isn't necessarily easy and when the car is the BMW 5 Series GT it's even harder. This is one car where it's far from obvious who it's aimed at. 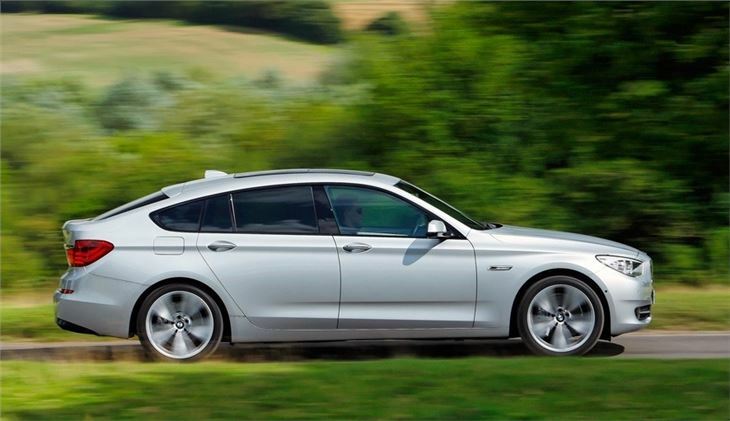 BMW says it has identified three key buyers for the 5 Series GT. 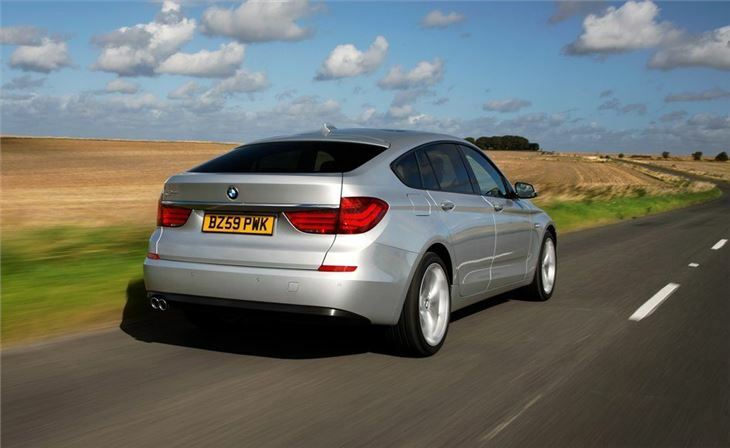 First are those who like the idea and practicality of an SUV but who do not like the traditionally bulky styling. 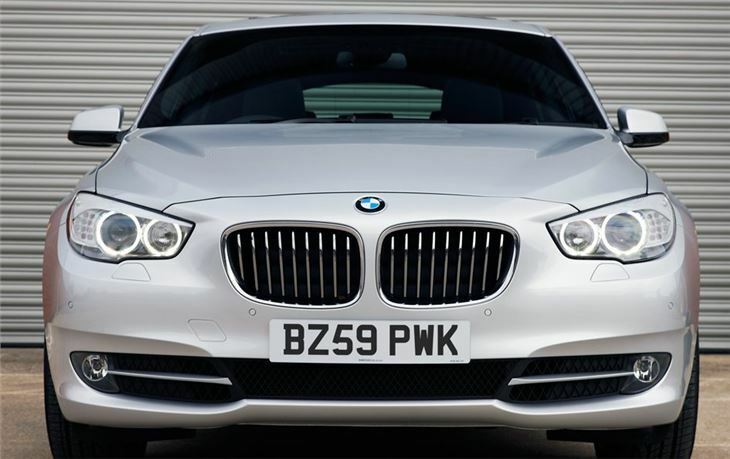 Then there are people who want the luxury of a 7 Series in a design that's more coupe in profile and finally those that just want to be different and stand out from the norm. 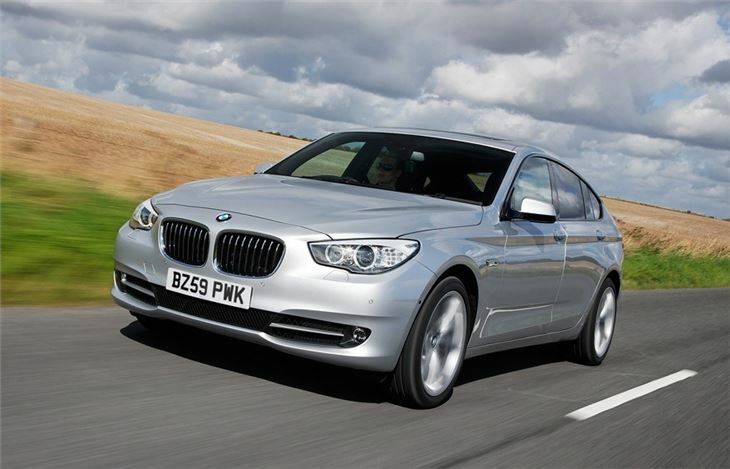 While it's called the 5 Series GT it's more a cross between the luxury BMW 7 Series saloon and the BMW X5. It's also bigger than it looks at five metres long, but the well-proportioned coupe profile helps to disguise the sheer size of it. 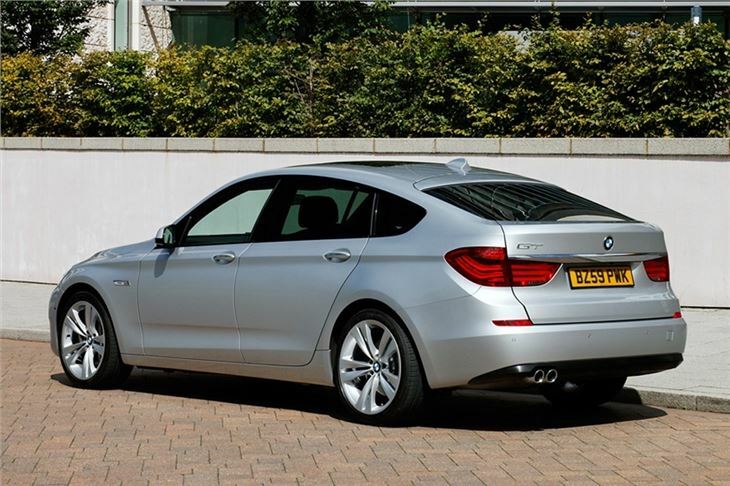 The exterior styling divides opinion and it's certainly not what you'd describe as a traditionally attractive shape, but it does stand out from the rest of the BMW range, even if it does look awkward from certain angles. 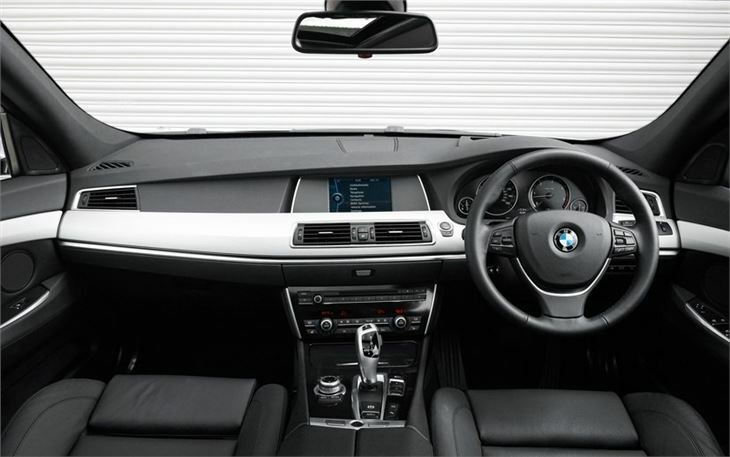 It's when you get inside that the 5 Series GT really starts to make sense. 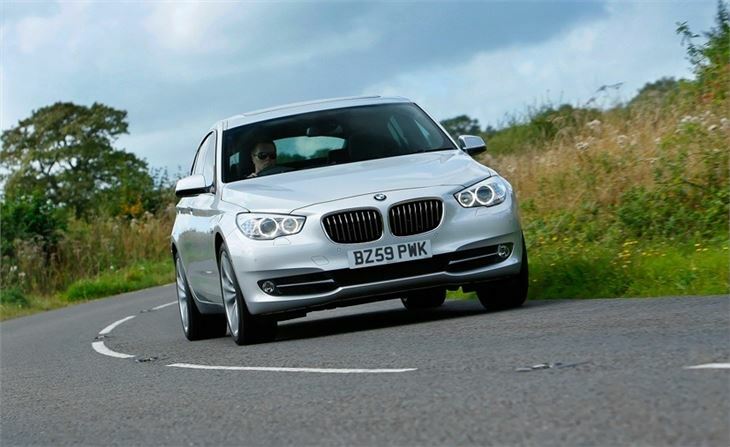 It has an amazingly spacious cabin for four or five adults with acres of rear legroom and superbly comfortable seats. And then there's the clever twin-opening boot which can operate like a standard saloon boot, or open up larger like a hatchback. 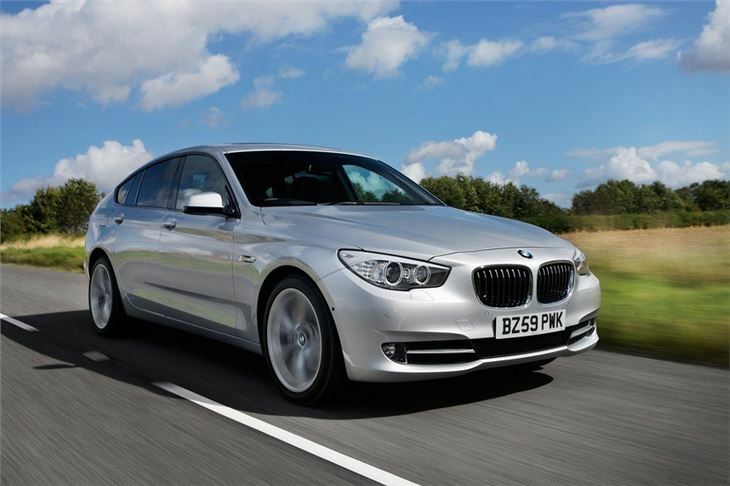 If you want to carry four adults - and a large amount of luggage - in supreme luxury, the 5 Series GT is a perfect choice. And this is where it's really at home - long distance cruising. The ride is smooth and quiet, all the engines offer effortless performance and it's incredibly cossetting to travel in. A dangerous vehicle and apparently engineered to be so.